Here are a few of the things that our hardworking team of volunteers do. The Stonefields Residents Association is an incorporated society with free membership open to any resident in Stonefields. It is operated by a committee of volunteers elected each year at the annual general meeting of residents. 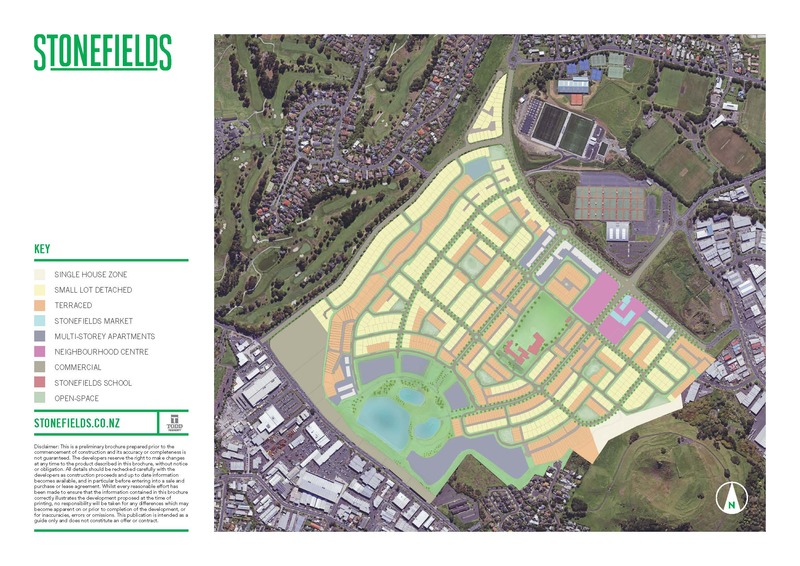 If you are a resident of Stonefields please sign up and join our mailing list so that we can keep you informed about what’s happening in our community. You can also follow us on Facebook. We’re always keen to hear from volunteers who can help us organise community activities and events so if you think you might be able to lend a hand (no experience needed!) then please let us know. We need you to build our community! If you like to support our activities, join up to stay informed (it’s free) or consider volunteering an occasional hour or two of your time.